Rohit Sharma is in great form with the bat having registered two hundreds and two fifties in his last 8 ODI innings. He is only one of the two openers in world cricket (the other being Jonny Bairstow) who has scored above 1000 runs in the last one year. He has scored his runs at above run a ball. Rohit is also a big-match player and raises his game when there is a big occasion. 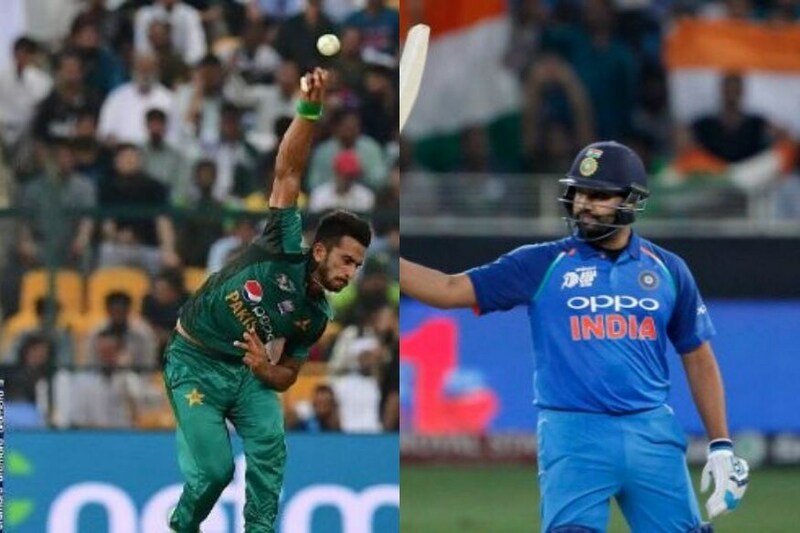 Hasan Ali has been the pick of the Pakistani bowlers – no other bowler in the world except Rashid Khan has a better innings/wickets ratio (70 wickets in 34 innings) in this time frame (for all bowlers who have taken at least 50 wickets). Only Mustafizur Rahman has a better bowling average than Ali (20.55) amongst all fast bowlers during this period. Ali also picks up a wicket every 4 overs – the best for any fast bowler in the world. Rohit likes to play himself in. If Hasan is not able to dismiss the Indian opener in the first few overs, expect some ferocious square cuts and front-foot pull shots into the stands. 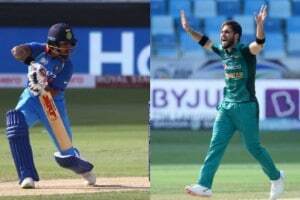 Usman Khan was ineffective in the group stage game against India in Dubai but is regarded as a serious talent by the pundits. He has had a promising start to his ODI career having picked 18 wickets in 9 innings and also being restrictive at the same time. He bowls particularly well with the new ball from over the wicket generating movement across the stumps. Shikhar Dhawan likes to take the attack to the fast bowlers in the first powerplay. He has been in red hot form having registered a 30-plus score in 13 of his last 14 ODI innings. Imam-ul-Haq has had a great start to his ODI career. Although he has not yet faced a stiff challenge from the better ODI teams, 4 hundreds and 2 fifties in his first 12 ODI innings is a reflection of his talent and temperament. He has a good technique and a lot of time to play his shots. It will be fascinating to see how he counters Jasprit Bumrah - one of the premier contemporary ODI bowlers in the world. He is among the top 5 wicket-taking pacers in world cricket post the 2015 World Cup. Jasprit Bumrah has also been the most restrictive pace bowler in world cricket conceding just 4.6 runs per over (among all the major teams in the world). Will Imam show him respect or counter attack? 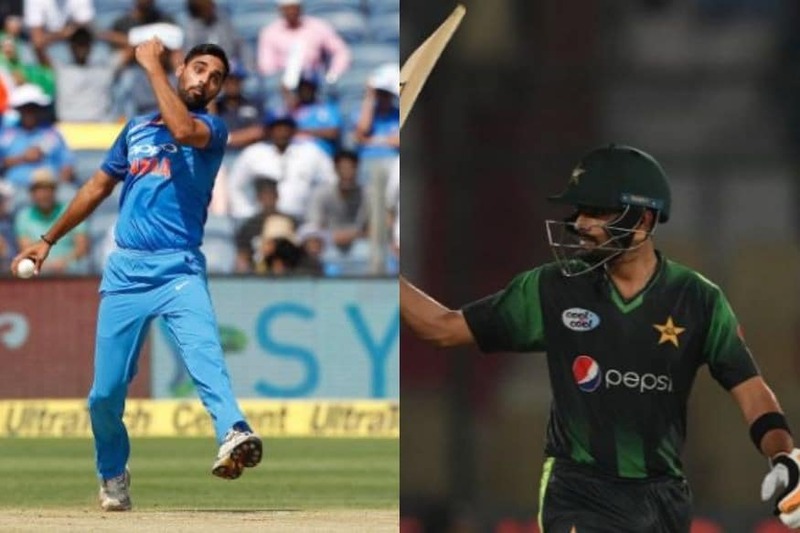 Number three is an important position, and if Babar Azam is facing Bhuvneshwar Kumar on Sunday, it will likely be with either Imam-ul-Haq or Fakhar Zaman back in the pavilion early. Azam has not failed in his last eight innings, stretching back to Pakistan’s tour of Zimbabwe. He certainly has the technique and temperament to counter Kumar’s seam, swing and accuracy. Whether or not he will be able to do it in the cauldron-like atmosphere of India vs Pakistan is a different question altogether. Returning to the Indian ODI side after 14 months, things could not have gone better for Ravindra Jadeja as he delivered a man-of-the-match performance against Bangladesh in India’s first Super Four match. On the other hand, the experienced Shoaib Malik was instrumental in steering his team to victory against Afghanistan in their corresponding fixture, his innings of 51* off 43 balls exuding an assured calmness. 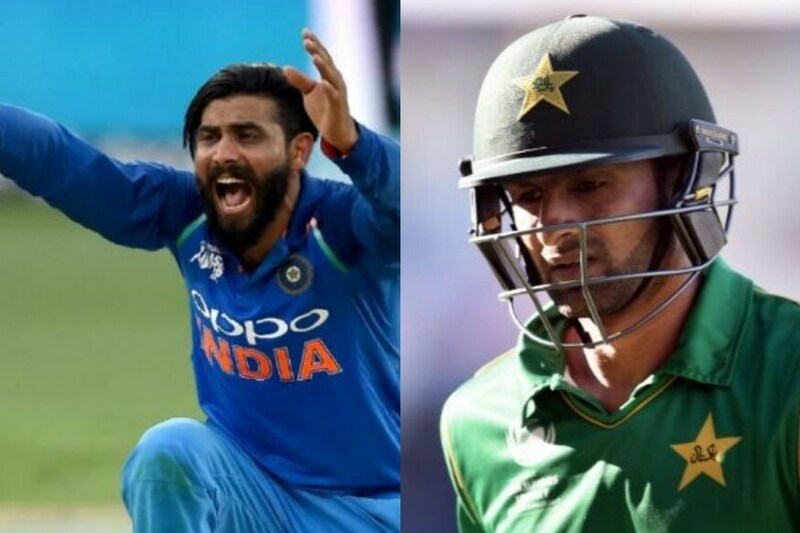 So when in-form Ravindra Jadeja goes up against one of the best Pakistani players of spin, one can expect an intriguing contest. Jadeja’s strength is accurate and restrictive bowling. 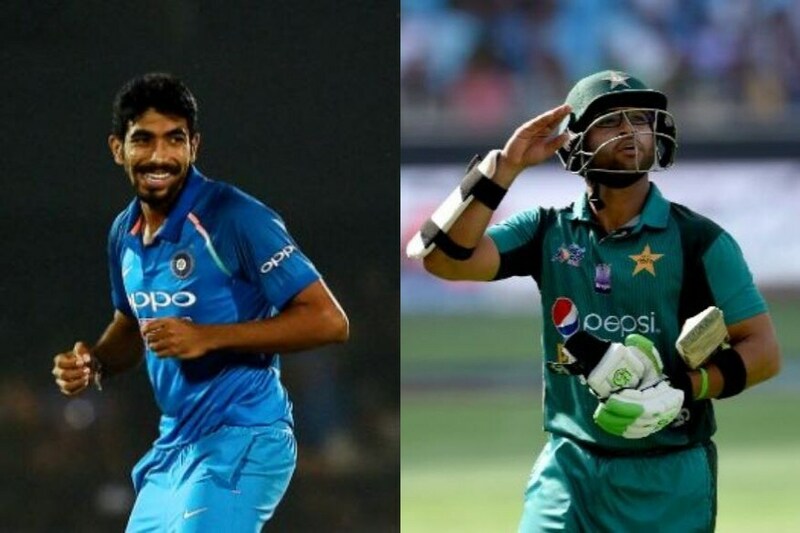 With the two likely to go toe-to-toe with each other in the middle overs when the Pakistani innings will require acceleration, it will be interesting to see who comes out on top. Can Jadeja unsettle Pakistan's Mr Dependable?